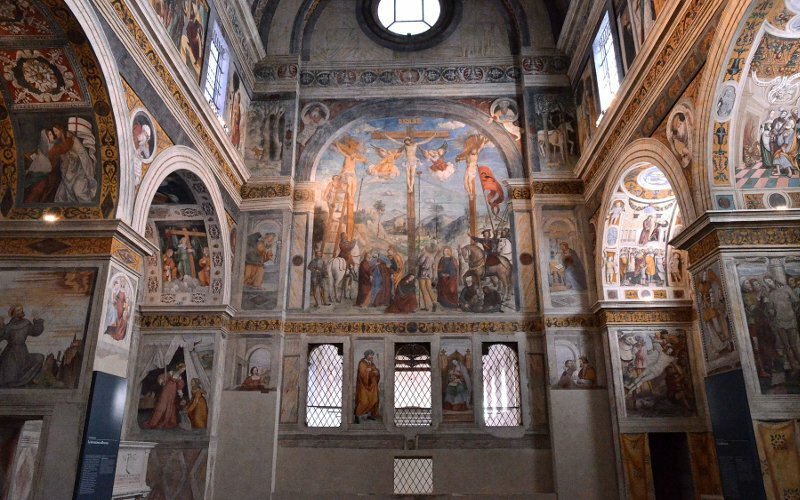 Housed in the monastic complex of San Salvatore – Santa Giulia – a complex founded by the Longobards and a UNESCO site since 2011, the Santa Giulia museum is considered one of the most interesting museums in Italy. 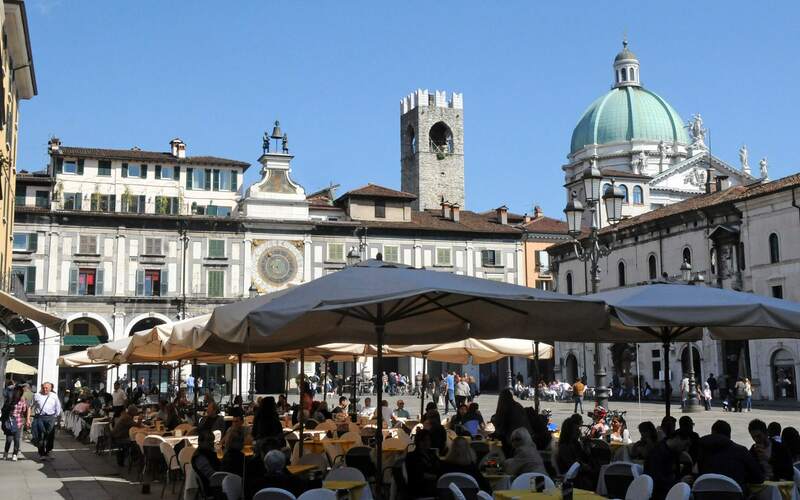 Its different display areas offer a journey through the history of Brescia, from prehistoric times to the modern age. 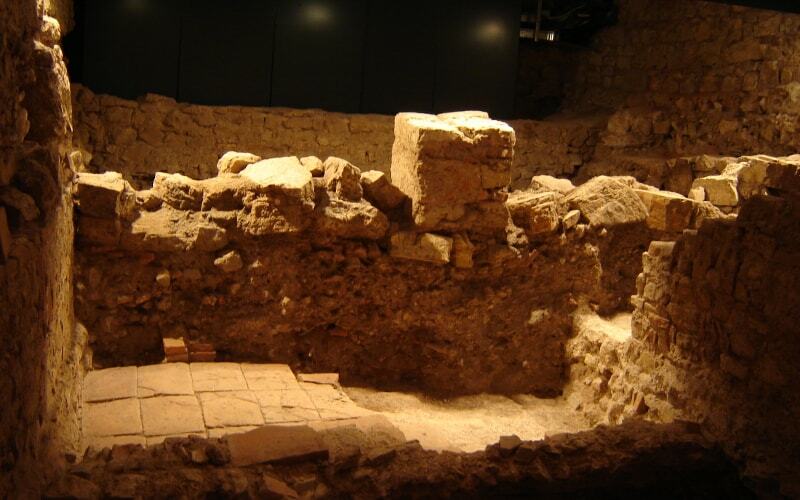 The museum’s special distinguishing feature is its close relationship between the historic buildings and the objects on display, especially in the Roman and Longobard sections. 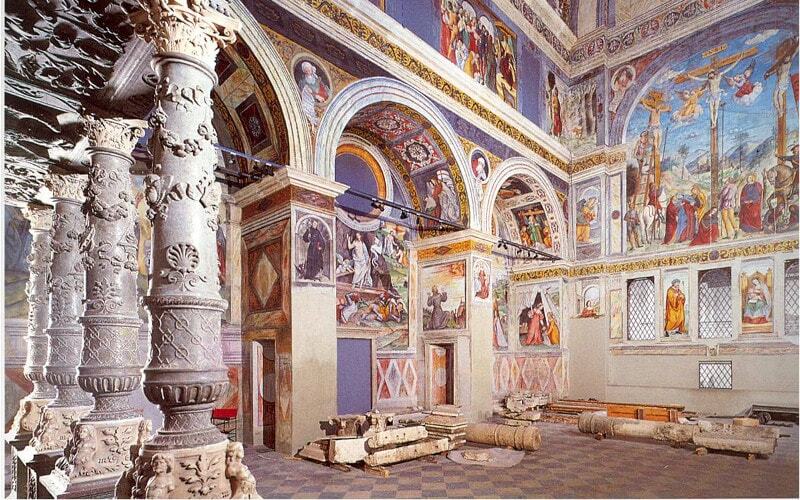 Roman remains and works of art, including the famous Winged Victory, are shown in the rooms surrounding the great Renaissance cloister, that leads to the archaeological area of the “Domus dell’Ortaglia”: these rich Roman houses adorned with mosaics and frescos were discovered under the vegetable garden grown by the monastery nuns. 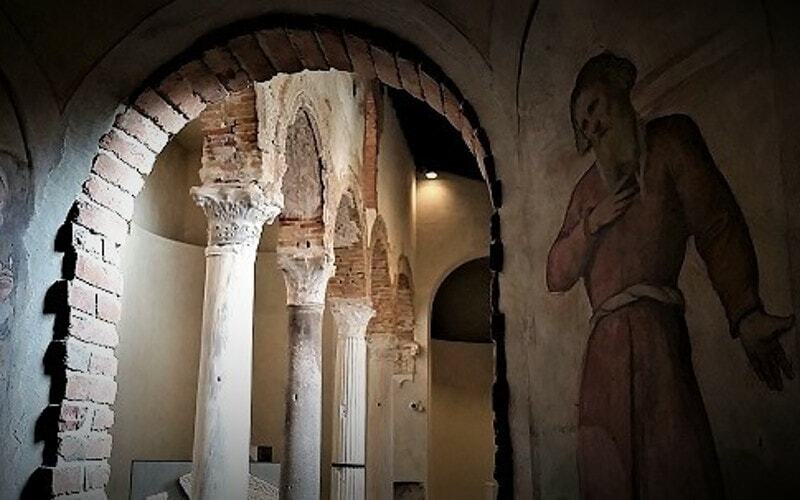 The section dedicated to the Early Middle Ages (period from the 5th century to the 10th century A.D.) leads to the church of San Salvatore, one of the only seven existing Longobard buildings in Italy and the main reason why this complex is listed as a UNESCO site. 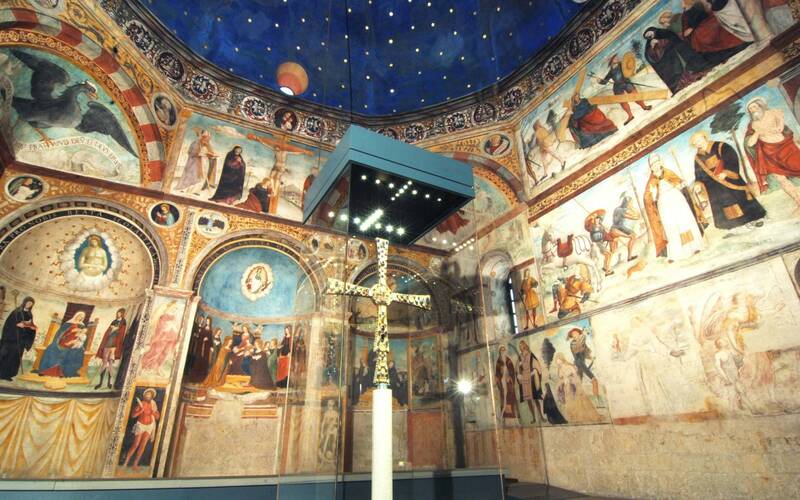 The so-called Cross of Desiderius is a gorgeous processional cross covered with 212 gemstones; it dates back to the 9th-10th century A.D. and is located in the oratory of Santa Maria in Solario, which presents thick stone Medieval walls enriched with sixteenth-century frescos. This monastic complex is unique in its outstanding stratification of history and art and represents important evidence of the role played by the Longobards in the future realization of the new Europe fostered by Charles the Great – Longobard king (774-814) and Roman Emperor (800-814). 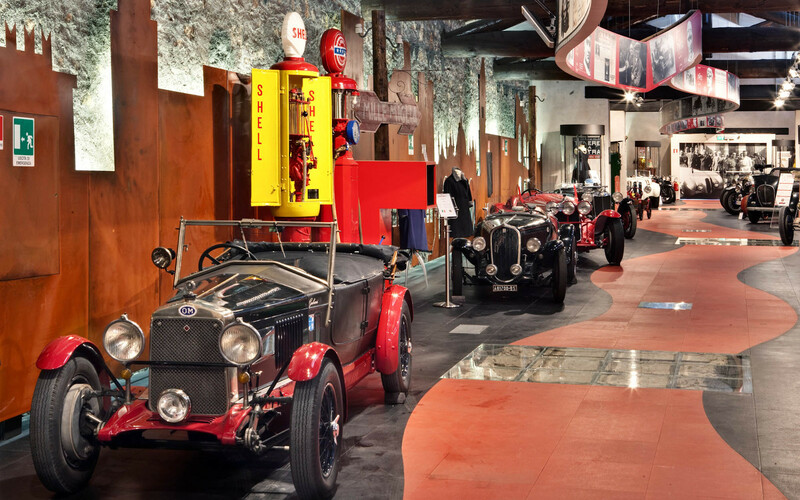 To arrange this tour to the Santa Giulia museum with any other destination in the city or in the province of Brescia, please contact us.